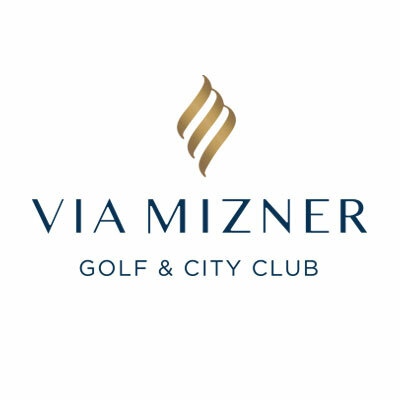 Via Mizner Golf & Country Club is the premier private country club in southern Palm Beach County. 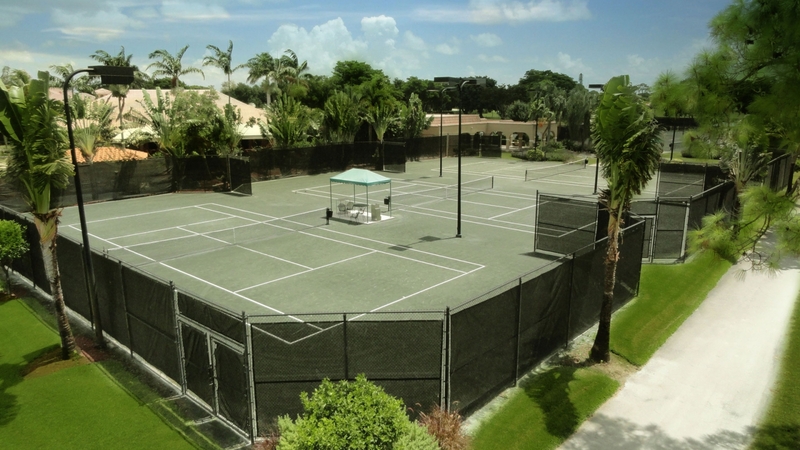 With plentiful sports, dining and activities, this unique property offers members a luxurious and sophisticated Club experience to match every lifestyle and personal preference. 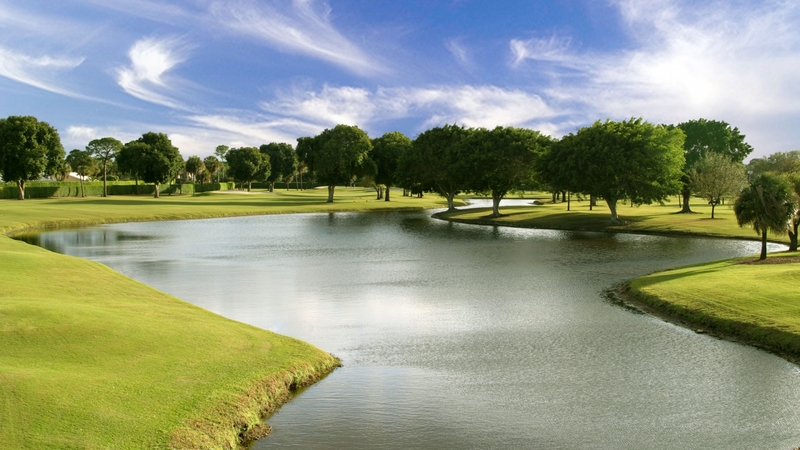 Members enjoy a wide range of activities including golf on the 18-hole championship-level course, tennis on one of six outstanding Har-Tru tennis courts, or exercise in the newly outfitted fitness center. 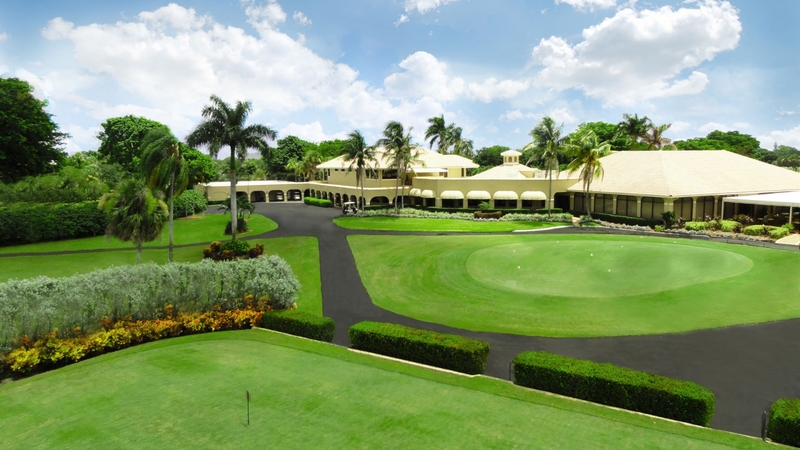 Members also have access to various dining options, including the popular Grille Room & Bar, private dining and the outdoor veranda.